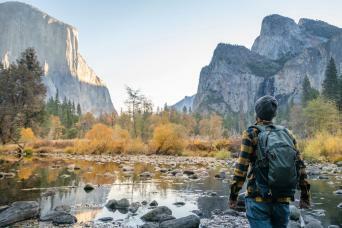 Cruise along California's spectacular coastline on a relaxing day trip from San Francisco. You'll follow Highway 1 to the beautiful Monterey Peninsula and visit Steinbeck's Cannery Row. 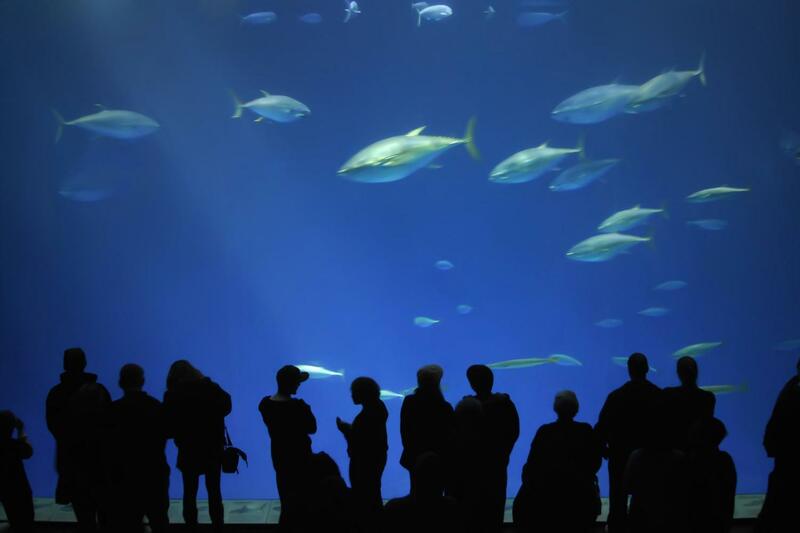 While in Monterey, visit the famous Monterey Bay Aquarium, one of the finest aquariums in the world. It includes 35,000 strange and colorful creatures, from playful sea otters to delicate jellyfish to powerful sharks! Buses are air-conditioned with bathroom, Wi-Fi and power outlets. The size of the bus depends on the number of passengers booked for that particular day. Great aquarium and nice town to shop, walk and eat. Randy was a great guy providing quizzes along the way. Many great spots for photo taking. One of the spots is the Pebble Beach Golf Club. Good recommendation for lunch at Monterey Fish Hopper with very nice coastal view at most tables. 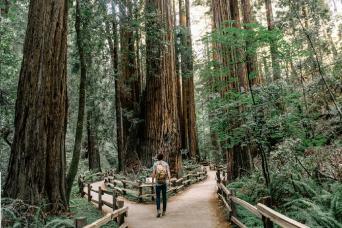 Travel scenic California’s Pacific Coast Highway 1 to the beautiful Monterey Peninsula, famous for its spectacular ocean views, abundant wildlife, and historical past. Make stops at Cannery Row, made famous by John Steinbeck, and visit great shops and restaurants overlooking the Pacific. Enhance your visit with a visit to the famous Monterey Bay Aquarium - one of the finest aquariums in the world, including 35,000 strange and colorful creatures, from playful sea otters to delicate jellyfish to powerful sharks. Next, travel through the famous 17-Mile Drive and see Pebble Beach Golf Course. Photo stops will be made along this gorgeous drive. Our tour continues to Carmel by the sea, where ample time is given to walk through this charming town dotted with lovely shops and beautiful architecture. Contact us at tours@graylineofsanfrancisco.com; please contact us 72 hours before booking to confirm your reservation. Hotel Pick-up is also available if specified at time of reservation. Complimentary hotel pickup is provided if confirmation is made 24 hours or more prior to the date of the tour.